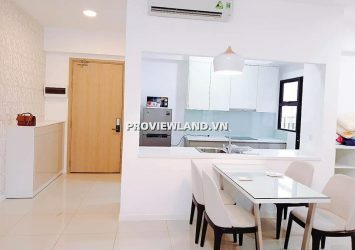 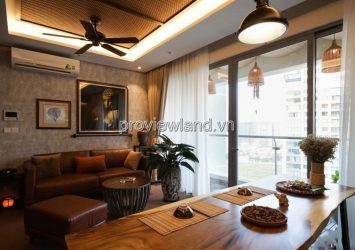 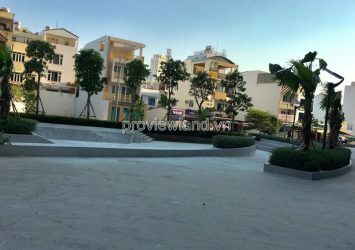 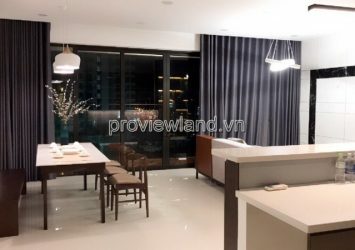 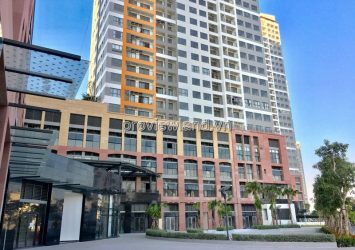 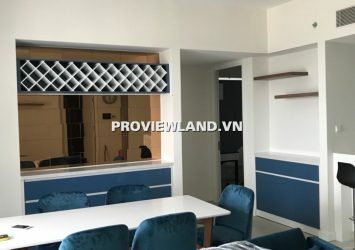 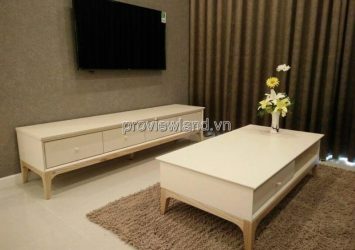 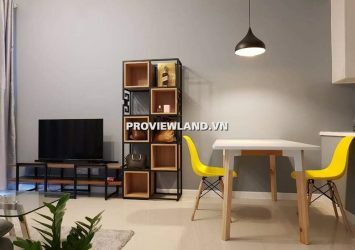 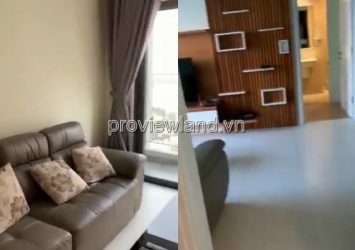 Apartment for rent in District 2, apartment for rent in Ho Chi Minh City. 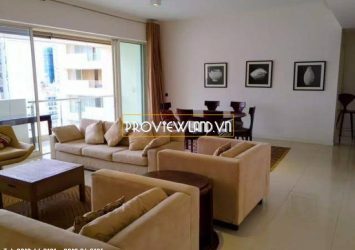 Luxury apartment fully furnished from 1 to 4 bedrooms. 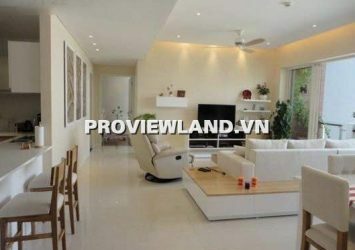 P/s: Rental apartments in District 2 many flats in Ho Chi Minh City District 2 for rent.